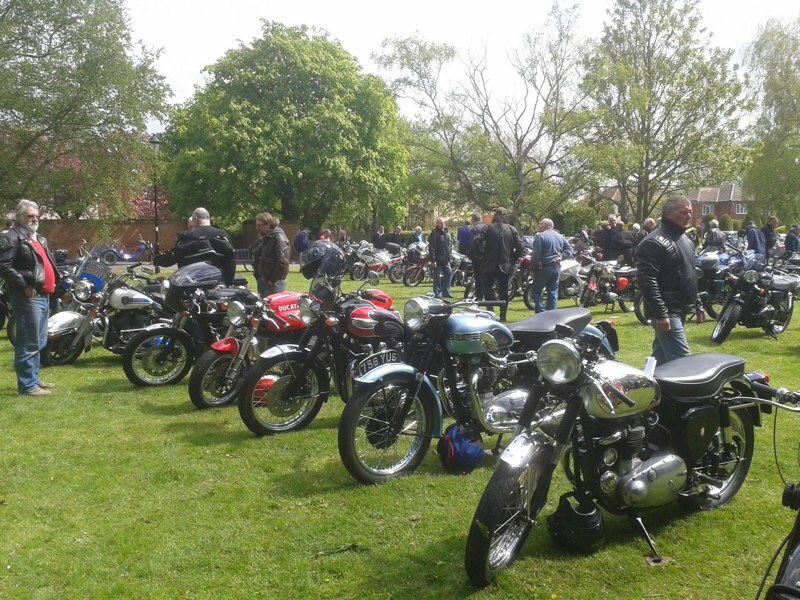 THIS YEARS ANNUAL BOC CLASSIC MOTORCYCLE MEET IS ON SUNDAY 8TH MAY FROM 10 am. MEGARRYS TEASHOP WILL BE OPEN AS USUAL FOR REFRESHMENTS PLUS A BOC REFRESHMENT STALL. an event not to be missed!! Free valuations , but donations to air ambulance and st francis hospice appreciated. Appointments only. 10th FEBRUARY 2016 10am till 1pm.